Can Inositol Benefit Those With Type 2 Diabetes? We have been recommending inositol to women with PCOS for years at the PCOS Nutrition Center. 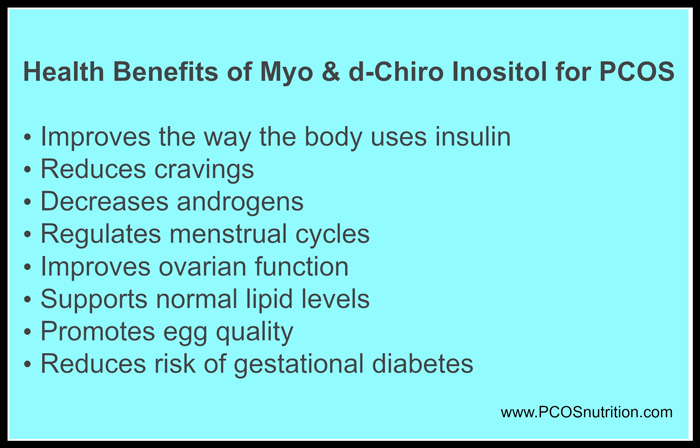 And for good reason: A combination of myo and d-chiro inositol (Ovasitol) have been shown to reduce insulin resistance and gestational diabetes, and inositol helps to improve fertility by improving egg quality and ovulation. I saw the benefits of taking inositol firsthand after researching the published studies about it. As a woman with PCOS, I took metformin for years along with making changes to my lifestyle. This kept my hemoglobin A1C (or Ha1c) at 5.4% (prediabetes is considered at 5.7% and diabetes at 7% or higher). I started taking 4 grams of myo inositol daily. Within 3 months of regular use, my Ha1c went down to 5.1%. I kept taking it and 3 months later (6 months of using inositol) my Ha1c went down to 4.9%. I was thrilled! Metformin never did that for me. I’ve often been asked if inositol can help those suffering from type 2 diabetes. The answer was always, we don’t know because there were no studies at the time. Until now. In a small (20 people) pilot study published in the International Journal of Endocrinology, researchers looked at the metabolic effects of taking a combination of myo-inositol (550 mg) and d-chiro-inositol (13.8 mg), in male and female individuals with type 2 diabetes. Inositols were given in a 40:1 ratio to mimic the level seen in human tissues. 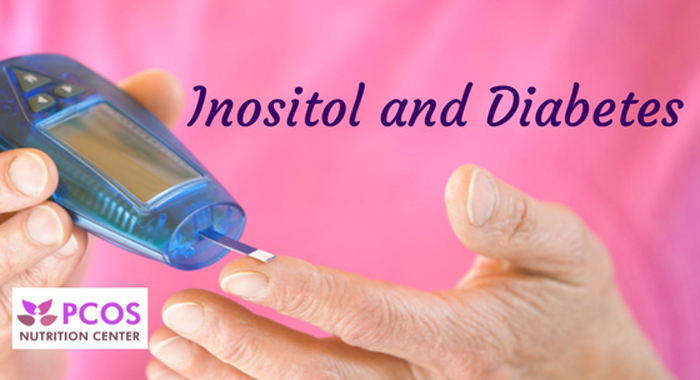 Inositols were taken orally, twice a day, as an add-on supplement to their glucose-lowering drugs like metformin. 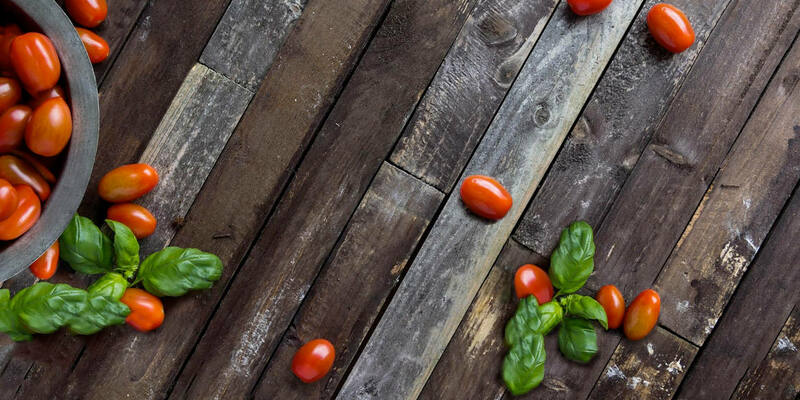 Participants in the study also followed a low GI diet. The results were exciting. After 3 months of use, individuals who took the combined dosage of inositol saw significant reductions in their fasting glucose (192.6 versus 160.9) and Ha1c levels (8.6% versus 7.7%). None of the subjects reported any side effects of taking the inositols, even with their glucose-lowering medications. While this study is only a pilot study, it provides encouraging results that a combination of myo and d-chiro inositol in a 40:1 ratio is a safe way to help regulate blood sugar levels in those suffering from type 2 diabetes in addition to their current diabetes medications. It’ll be interesting to see what future long-term randomized trials that use inositol in individuals with type 2 diabetes show. Pintaudi B, Di Vieste G, Bonomo M.The Effectiveness of Myo-Inositol and D-Chiro Inositol Treatment in Type 2 Diabetes. Int J Endocrinol. 2016;2016:9132052. Have you seen improvements in your glucose or Ha1c levels by taking inositol? Share your experiences with us below. Very interesting reading. For how long should you take inositol /ovasitol in order to see results ? If nothing happens in e.g. six months maybe not the right supplement for you.. Any thoughts ? Good question Elena! 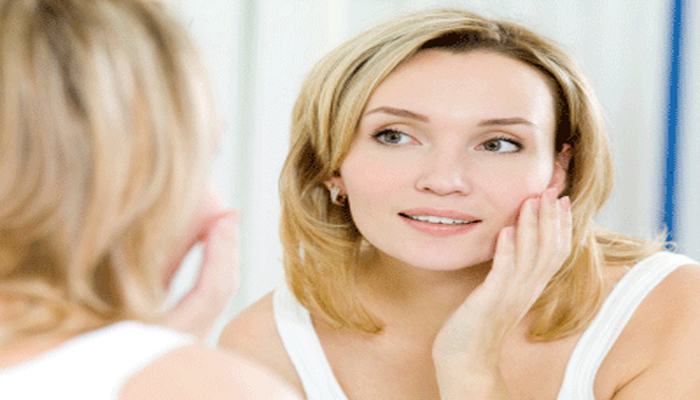 We recommend taking 2 to 4 grams of Ovasitol daily for 3 months. 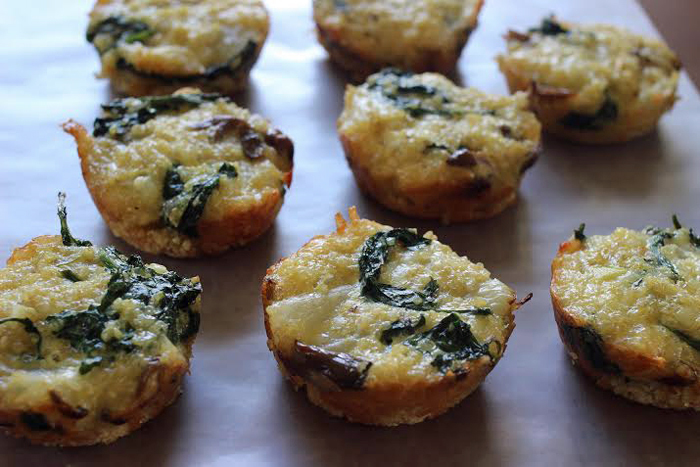 Things to look for are reduction in cravings, improved menstrual regularity, and a reduction in your Ha1c levels. Sometimes you may not see a difference, but your labs can tell a different story. Does this mean men with prediabetes could try taking ovasitol? 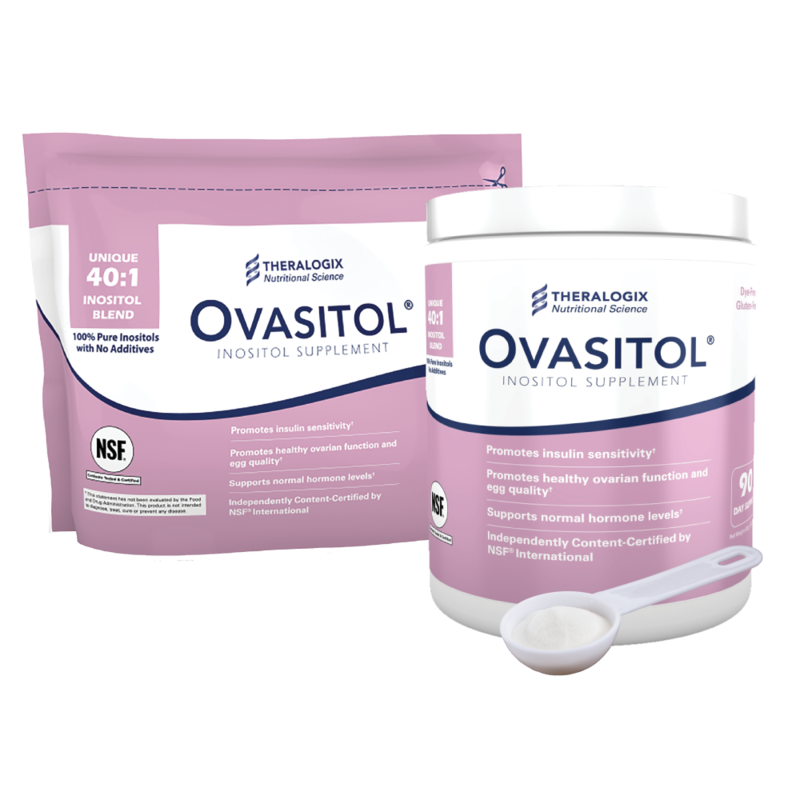 Yes, men can take ovasitol. It only contains myo and d-chiro inositol. Hi! Thank you so much for all the helpful information you provide – you are one of my go-to resources for PCOS. I have a question, though. The amounts recommended for T2 diabetes is much lower than what is recommended for PCOS. I’ve been taking the recommended amount for PCOS, but it seems to have done nothing for my blood sugar (although it significantly helps some of my PCOS symptoms!). Since I have both PCOS and T2D, which amount would be recommended? We recommend 2g of myo and 50 grams of DCI twice a day. Ovasitol has this combined ratio in it.